April is here, and you know what that means…yes! It’s National Letter Writing Month and we hope you are participating in the Write_On Campaign just like last year. If you need a few reasons to write, the Campaign has got some great ideas up on their website. Get the stamps on those envelopes, kids! 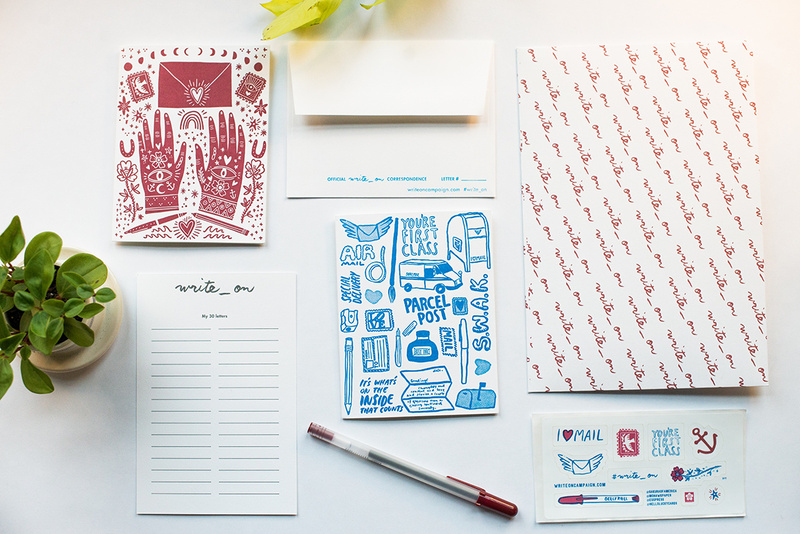 Plus, if you missed it, click back over to Red Cap Cards’s Designer Q&A with the Write_On campaign. Have fun, and happy writing! ← New Cards on Paperless Post!